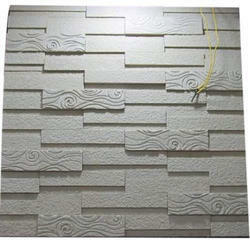 We are direct manufacture,supplier and exports of wall panels. 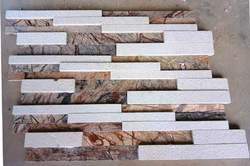 We Are Direct Manufacture, And Exports Of Wall Panels.to Selecat More Designs In Granite,mosaic Tiles,wall Panels And Wash Basin. 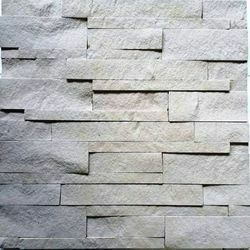 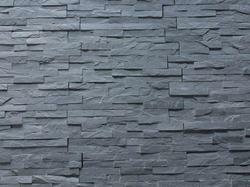 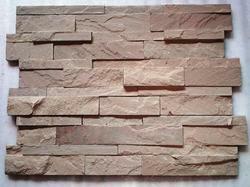 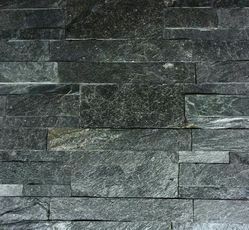 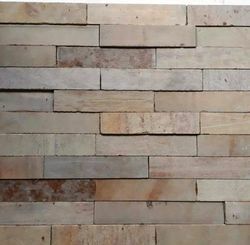 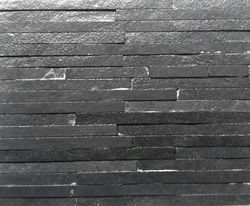 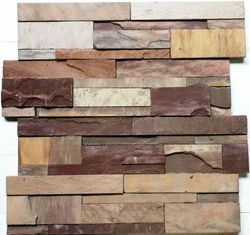 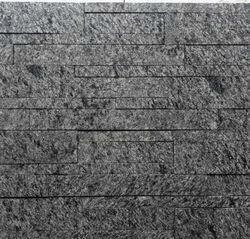 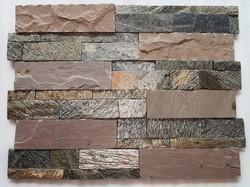 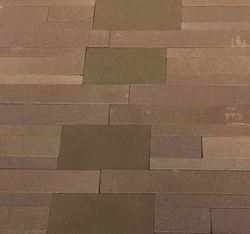 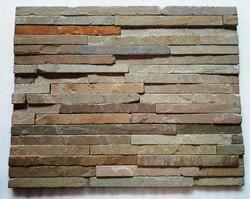 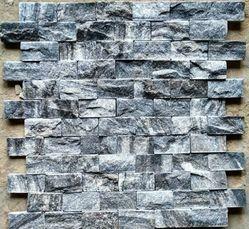 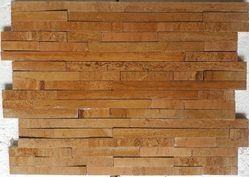 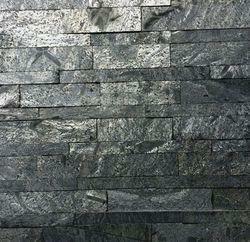 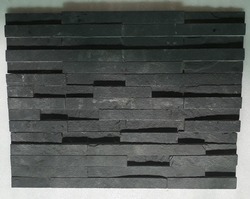 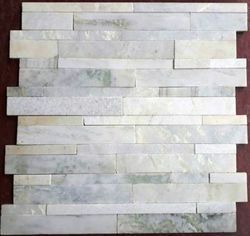 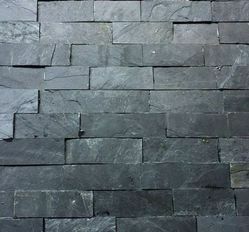 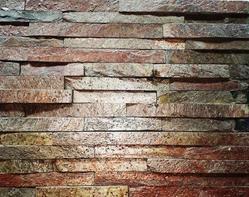 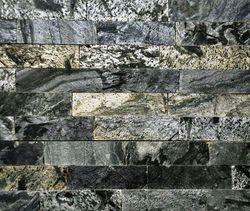 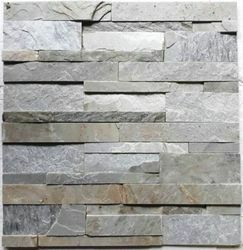 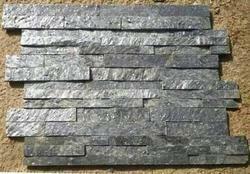 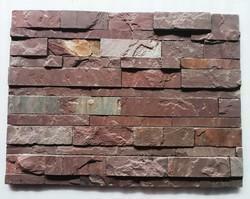 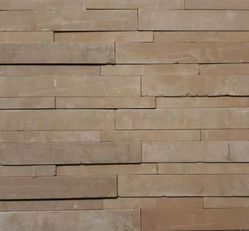 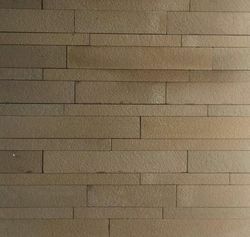 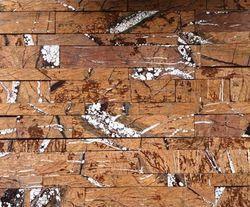 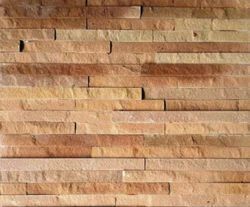 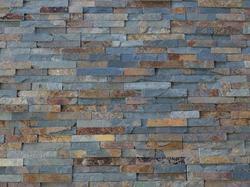 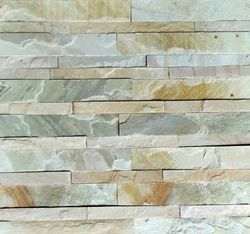 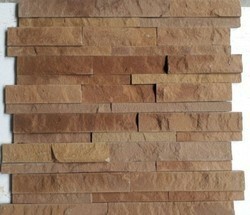 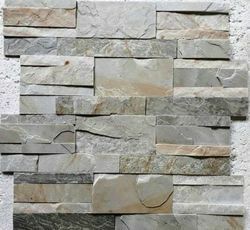 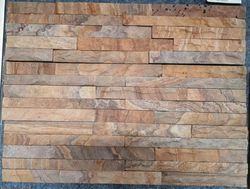 We are manufacturers of Natural stone wall panels. 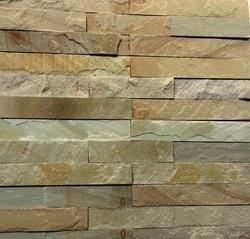 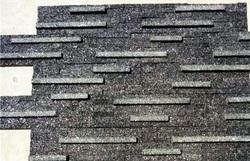 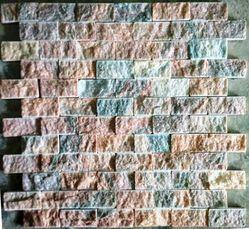 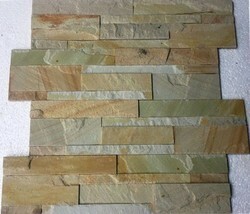 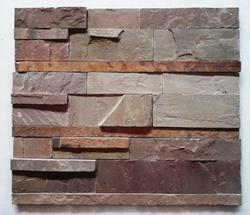 This is mint and Rainbow stone wall panel.